Celaena has survived deadly contests and shattering heartbreak -- but at an unspeakable cost. 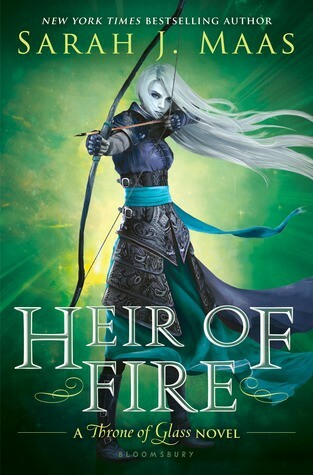 Now, she must travel to a new land to confront her darkest truth: a truth about her heritage that could change her life -- and her future -- forever. Meanwhile, brutal and monstrous forces are gathering on the horizon, intent on enslaving her world. Will Celaena find the strength to not only fight her inner demons, but to take on the evil that is about to be unleashed? 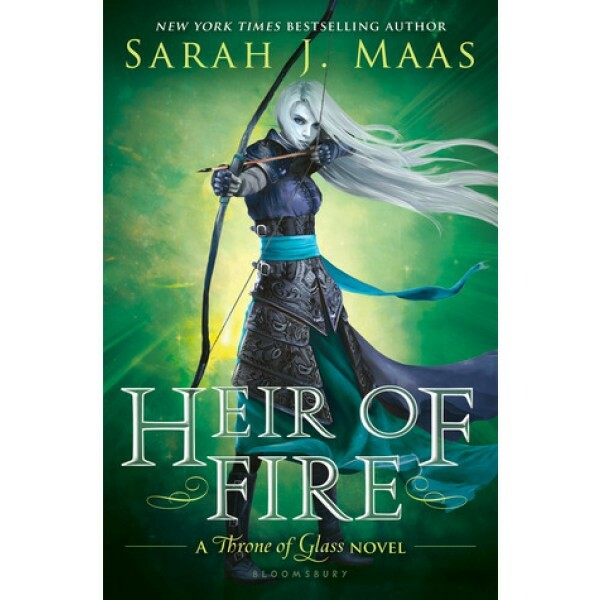 In this bestselling third book in the Throne of Glass series, Sarah J. Maas again delivers the epic fantasy, heart-stopping pace, and heady romance that have won her readers the world over. Celaena's story began in Throne of Glass and Crown of Midnight; it continues in Queen of Shadows.